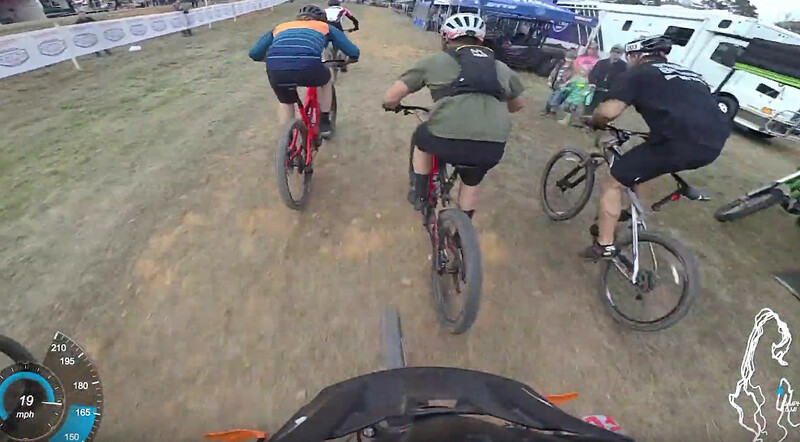 So K-Dub (the mountain bike kind, not #14 moto kind) texted last night "hey, i know you guys are getting blasted on e-bike stuff, but i have this video..." He included a link to his video from the first e-bike race that is AMA-sanctioned. AMA is American Motorcyclist Association. This e-bike race was held during an off-road moto/atv event near Georgia. I hope there can be civil, legit discussion about the race and ebikes, like we almost always find here on Vital. Those passionate discussions warm my heart and stoke me out, even if I don't agree w/ what's said. If it turns into a hate fest of being blasted, well, then, meh. The race in the video: - looks pretty fun considering what it is. would i do it? don't think so, even with an ebike, i'd be way too tired. - i'm glad kyle pushed that yellow-tape-cutting fool in the green shirt out of the way with his pass. - XC fitness required with BPM so high for an hour? - wonder if this would be better posted on Vital MX instead? - is something like this a confirmation that e-bikes should be treated like motorcycles? could it set precedent for trail access in the future? Can of worms = opened. Recap from round two of GNCC. Do Grant's picks match up with yours?